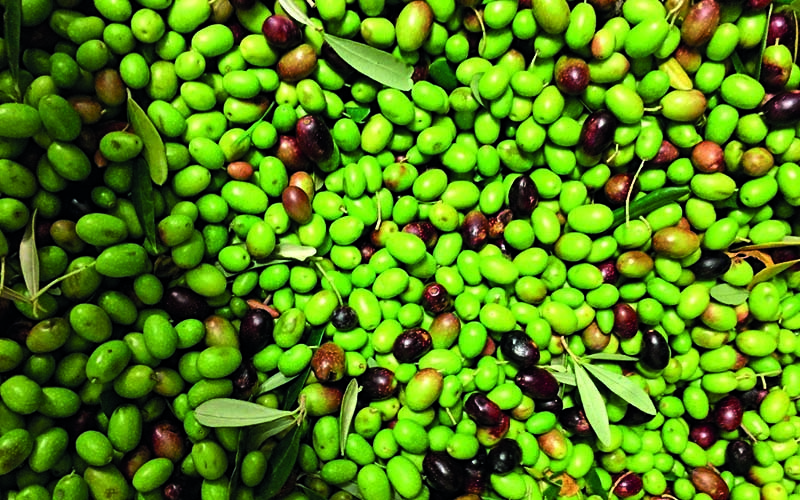 Our olives are processed in a first generation olive press (Frantoio). 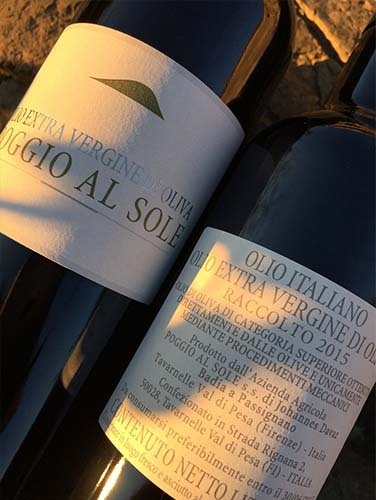 The olives are hand picked in the morning and in the evening of the same day they are already at the Frantoio and worked up. 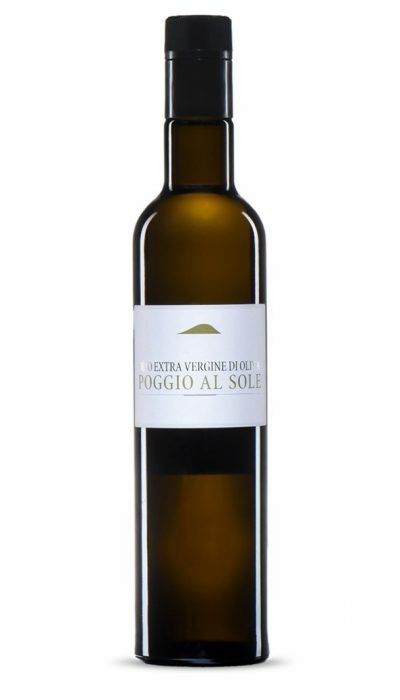 Using this unique treatment the fruit maintains its freshness and all of the olives natural aromas are preserved and can be found in the newly pressed oil. 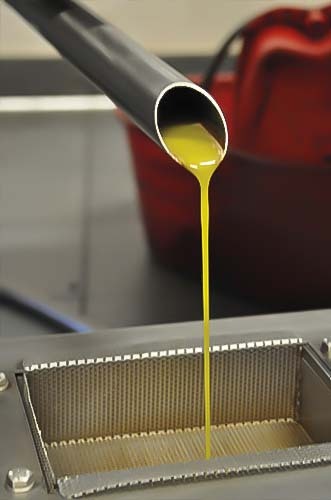 After the “frangitura” (procedure of pressing the olives) the oil is filtered instantly in order to increase its durability. 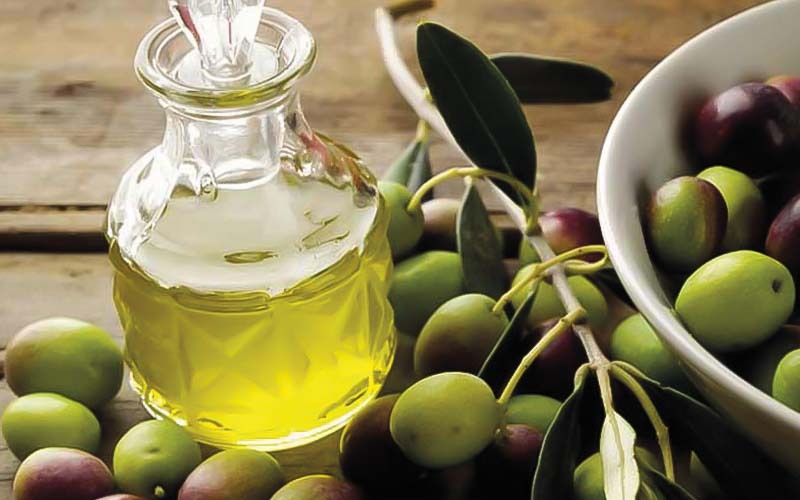 Our oil has a low acidity and a high number of polyphenols.